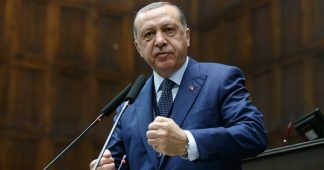 “We need to gradually end the monopoly of the dollar once and for all by using local and national currency among us,” Erdogan said at a business forum in Kyrgyzstan. 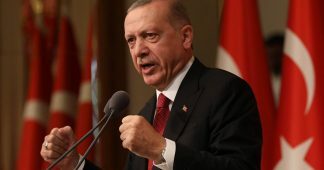 According to the Turkish president, a dollar-linked system which was designed to simplify global trade has turned into a major problem. 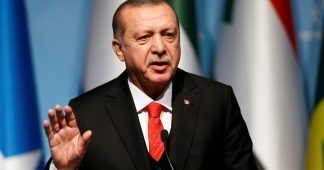 The purpose of manipulating currency rates is to cast doubt on the strong and healthy Turkish economy, Erdogan said. 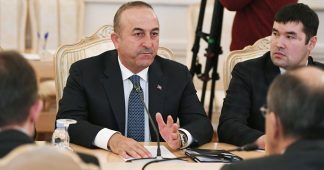 So far, the White House has frozen the assets of Turkish Justice Minister Abdulhamit Gul and Interior Minister Suleyman Soylu over their alleged “leading roles” in Brunson’s imprisonment. 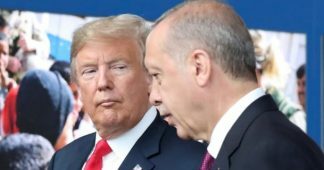 US President Donald Trump also pledged to double the current tariffs imposed on Turkish steel and aluminum imports. 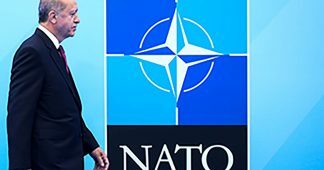 In response, Ankara announced tariffs on imports of certain goods from the US, including cars, alcohol, and tobacco.